Here, distinguished science historian Arthur I. Miller delves into the connections between modern art and modern physics. 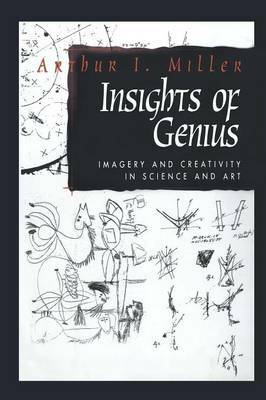 He takes us on a wide-ranging study to demonstrate that scientists and artists have a common aim: a visual interpretation of both the visible and invisible aspects of nature. Along the way, we encounter the philosophy of mind and language, cognitive science and neurophysiology in our search for the origins and meaning of visual imagery. At a time when the media are overeager to portray science as a godless, dehumanising exercise undermining the very fabric of society, this sixth book by Professor Miller shows how scientists are struggling to understand nature, convince their peers, inform the public and deal with the reactions to their research. Thus, Insights of Genuis must interest everyone who cares about science and its place in our culture.